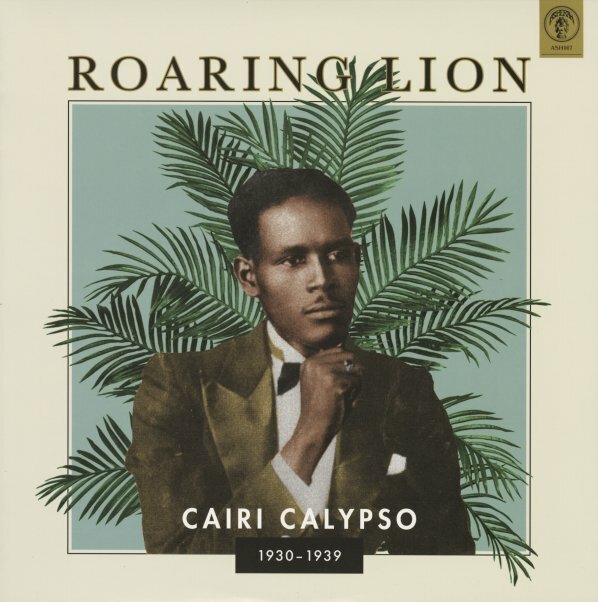 Roaring Lion is a singer who definitely earns his name – a strong early voice in the formation of calypso – and an artist whose early work on 78rpm discs still tops most of the later giants of the genre! The work here is an early hybrid of Island rhythms and jazz – often performed at a pulsating pace that seems perfect for the fast-spinning speed of the 78rpm single – especially given the Lion's roaring vocals, which must have sounded great coming out of the cone of a pre-electric record player! The horns add a lot to the vibrancy of the music, too – and titles include "Ugly Woman", "I Am Going To Buy A Bungalow", "J'Ouvert Barrio", "Bamsee Lambay", "Malicious Neighbours", "Fall Of Man", and "Ba Boo La La". © 1996-2019, Dusty Groove, Inc.